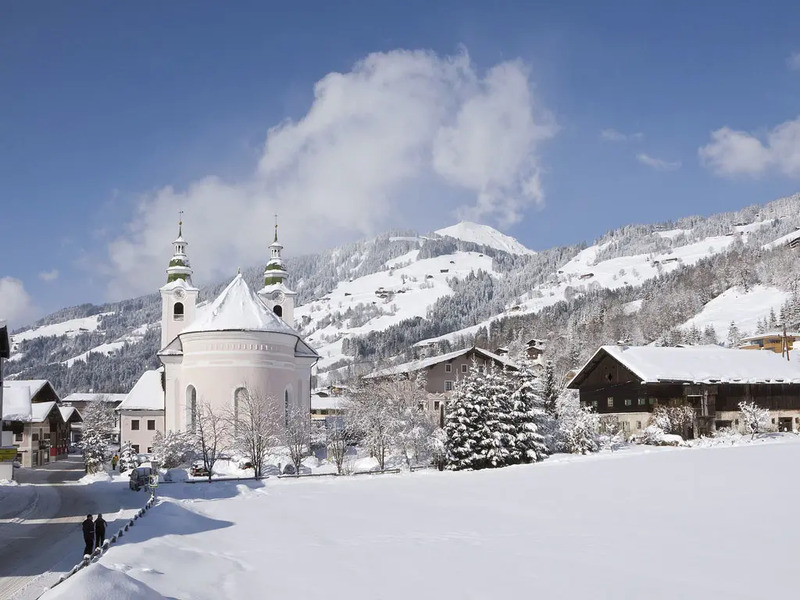 Nine kilometres from Hopfgarten you will find the smaller and slightly less beautiful Brixen im Thale, which still manages to welcome many guests every year. 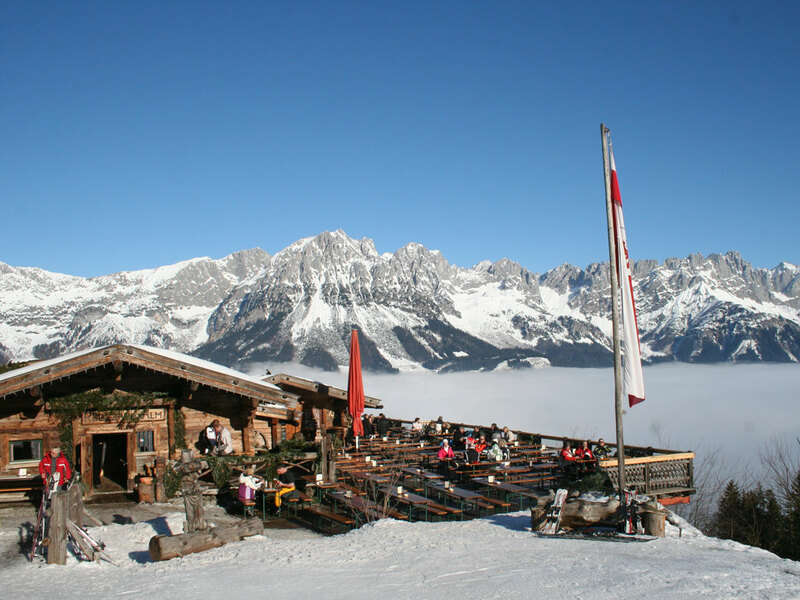 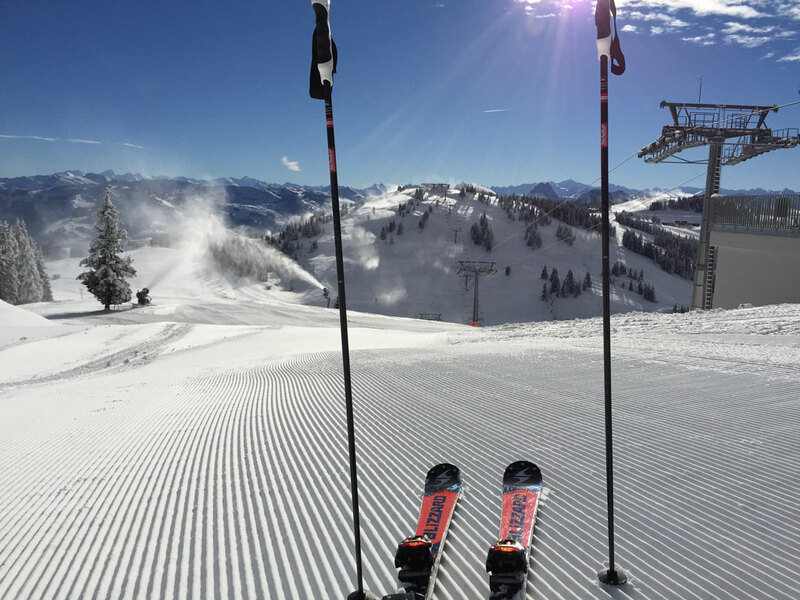 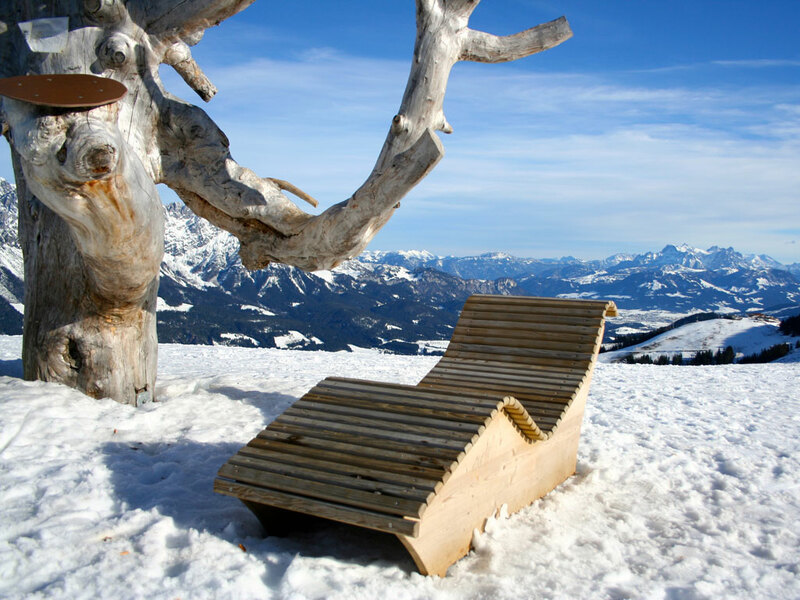 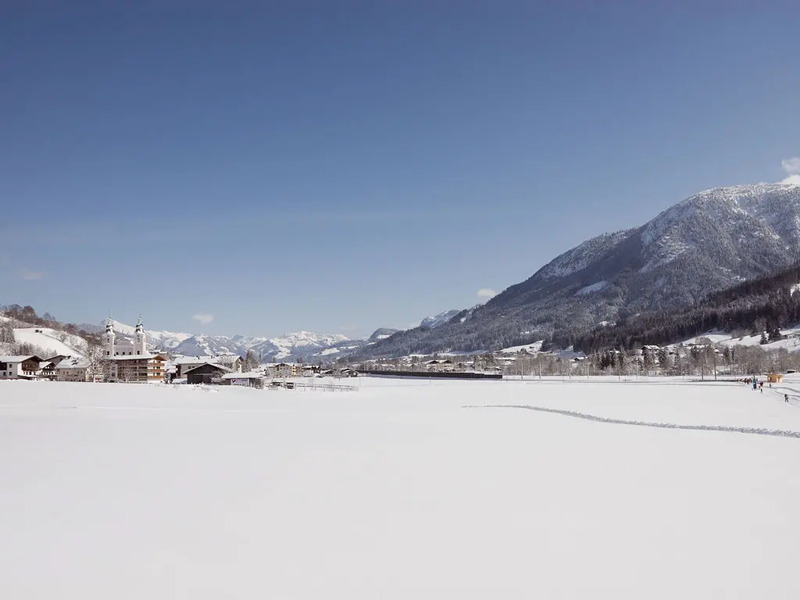 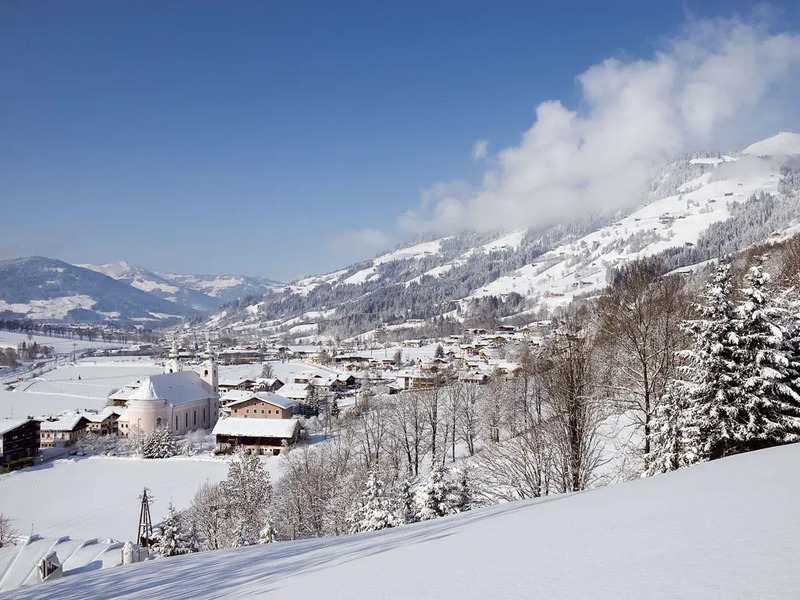 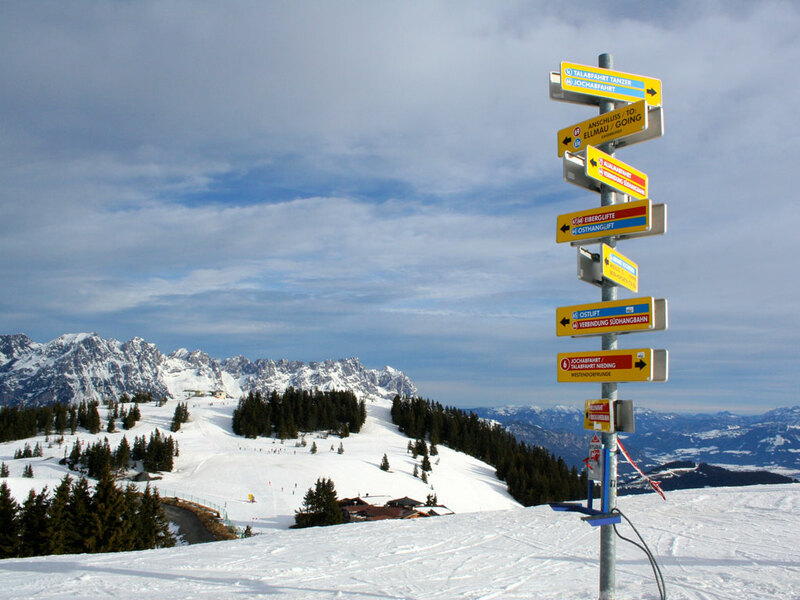 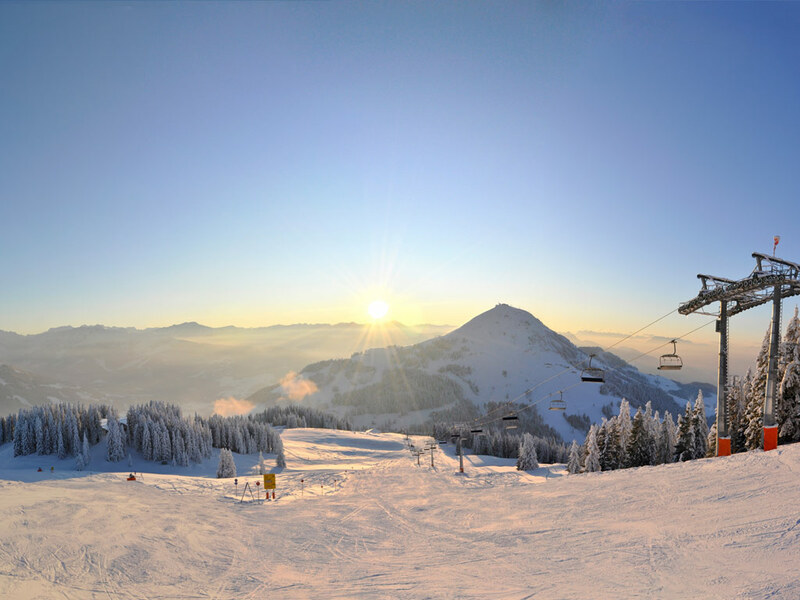 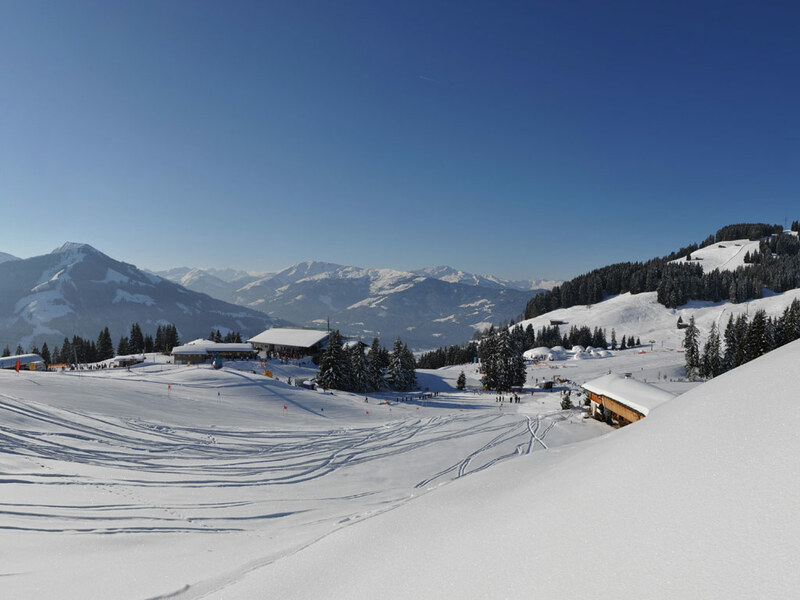 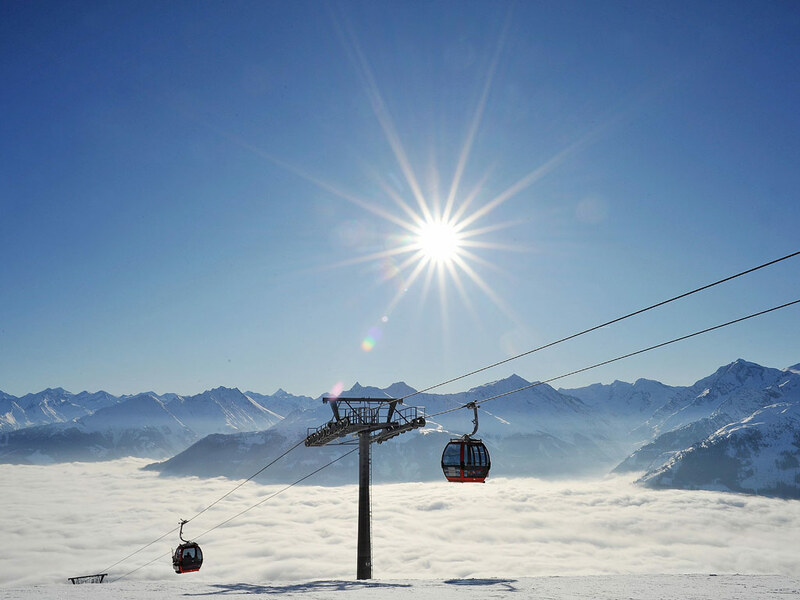 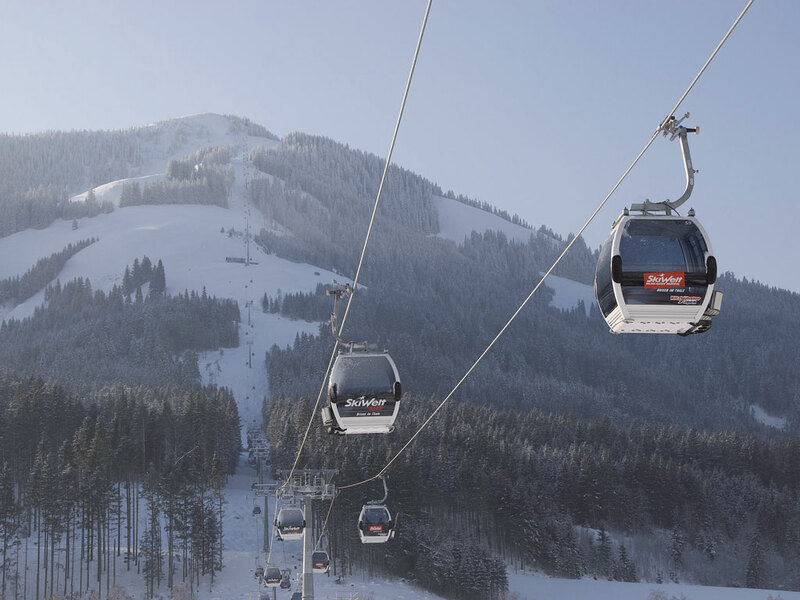 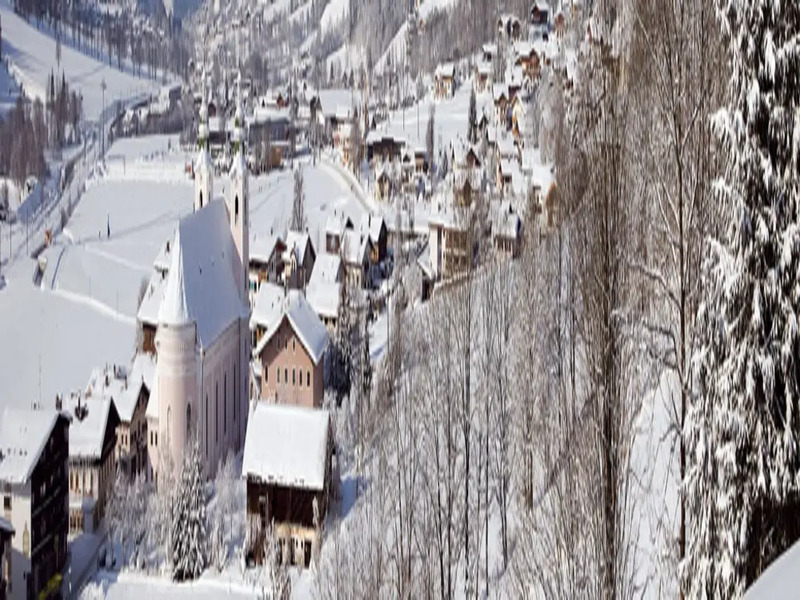 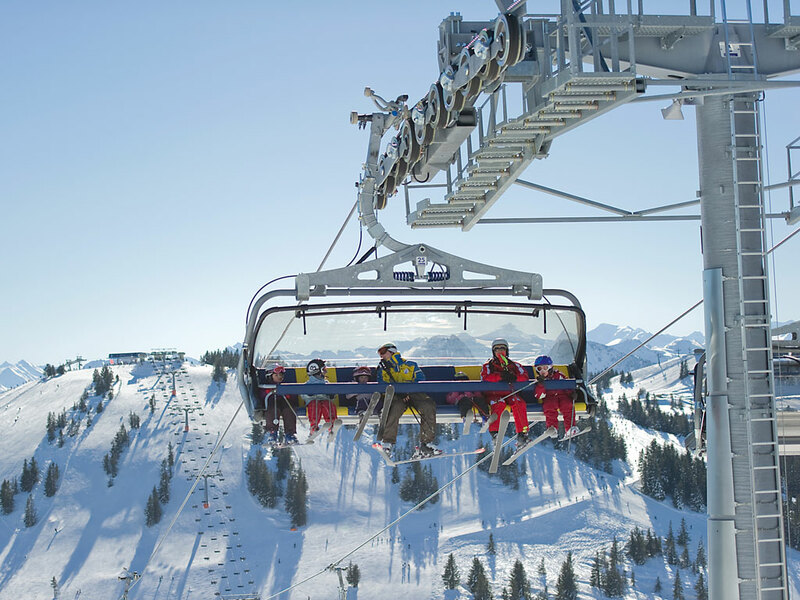 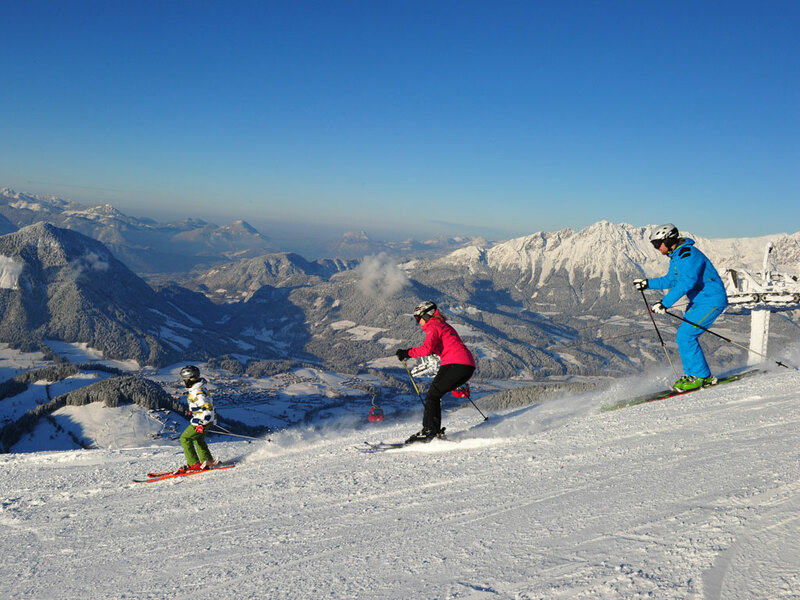 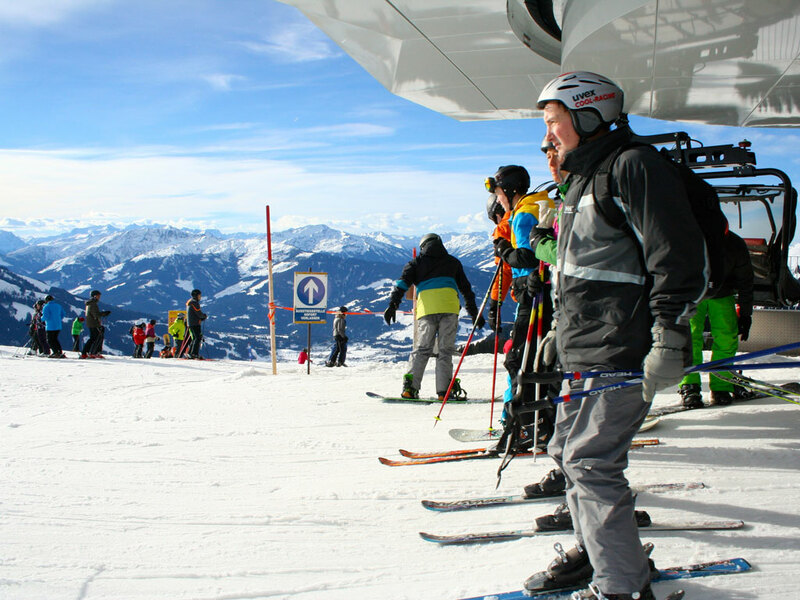 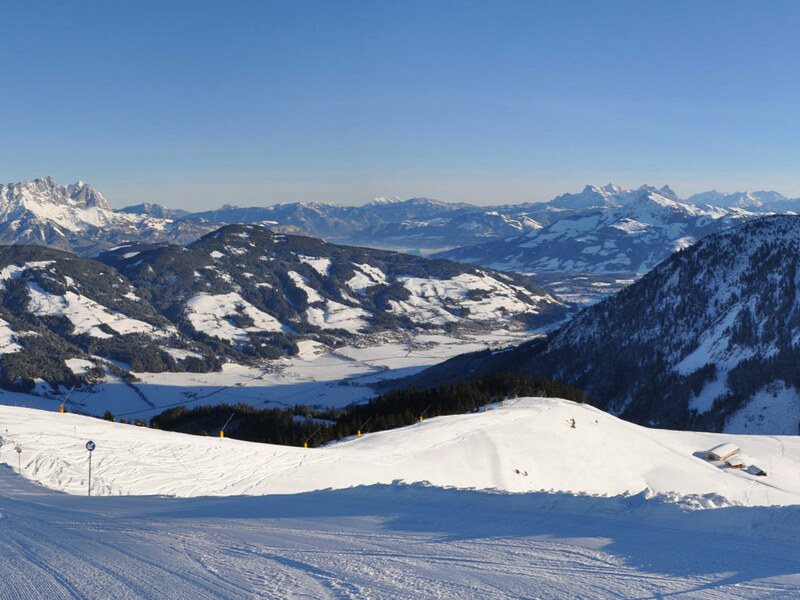 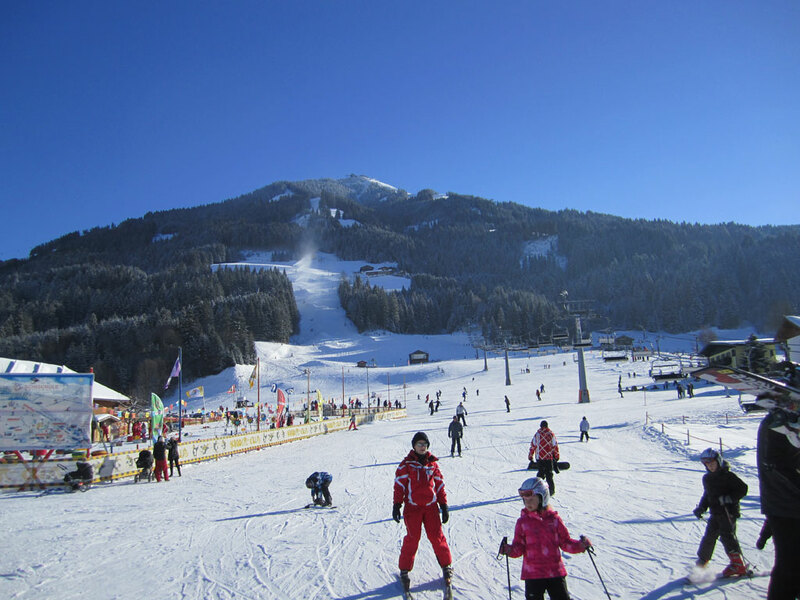 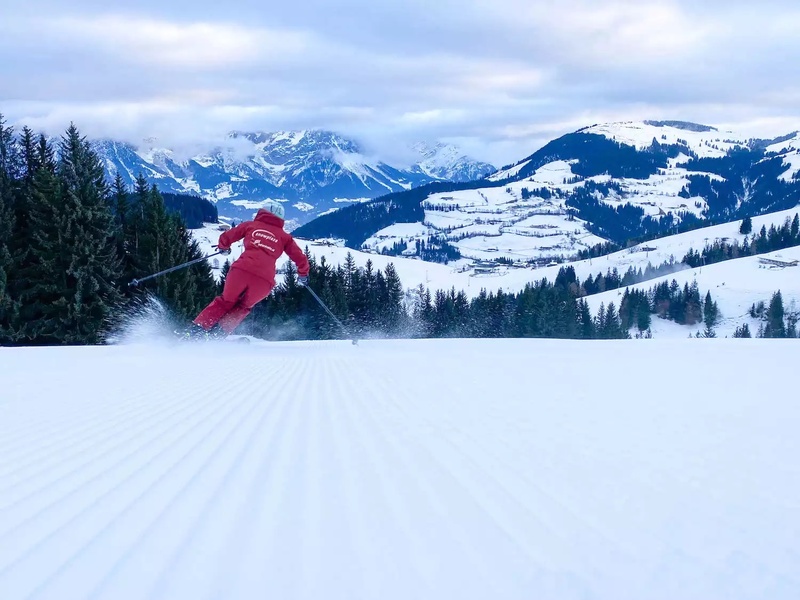 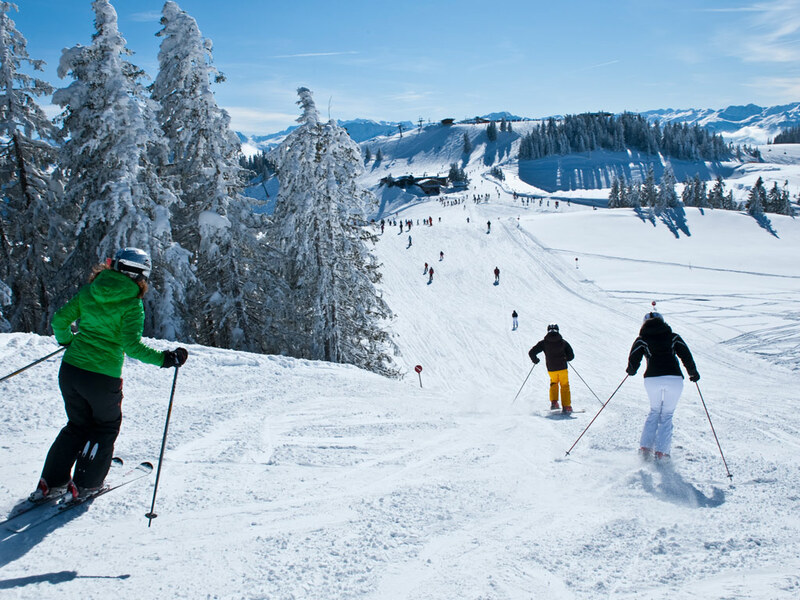 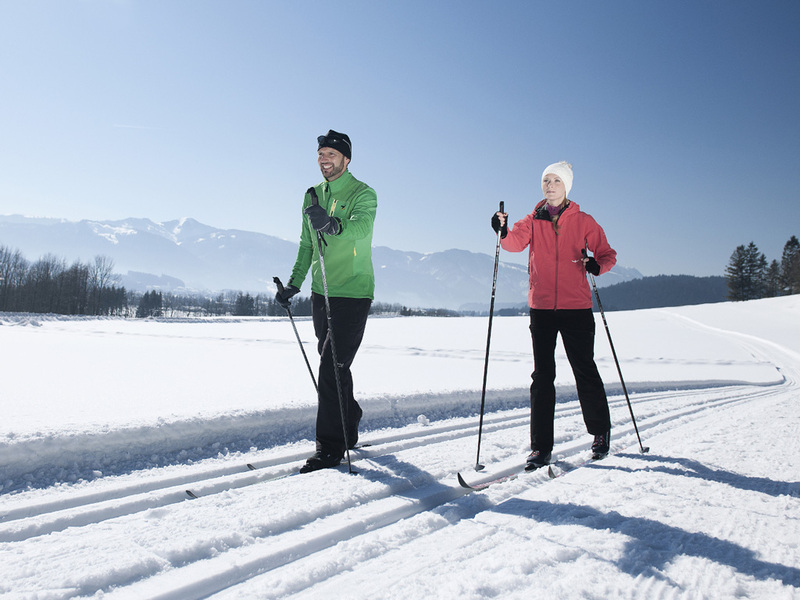 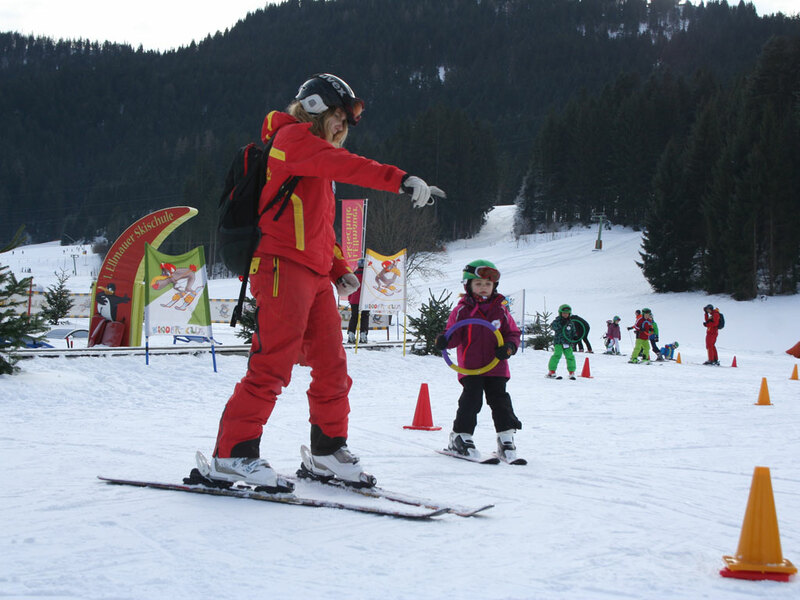 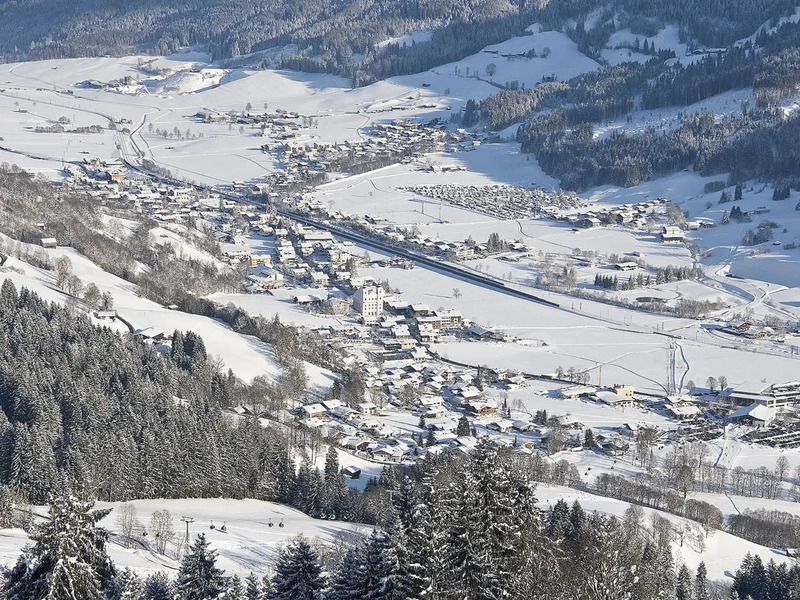 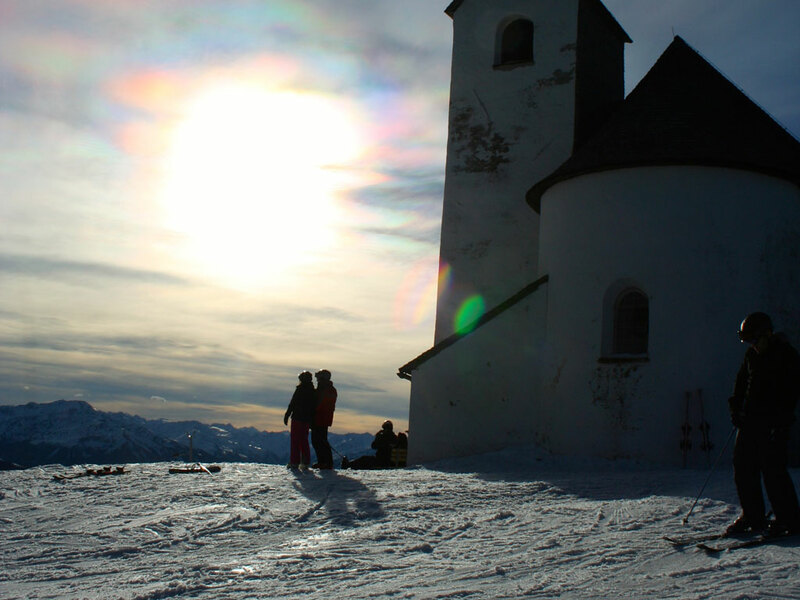 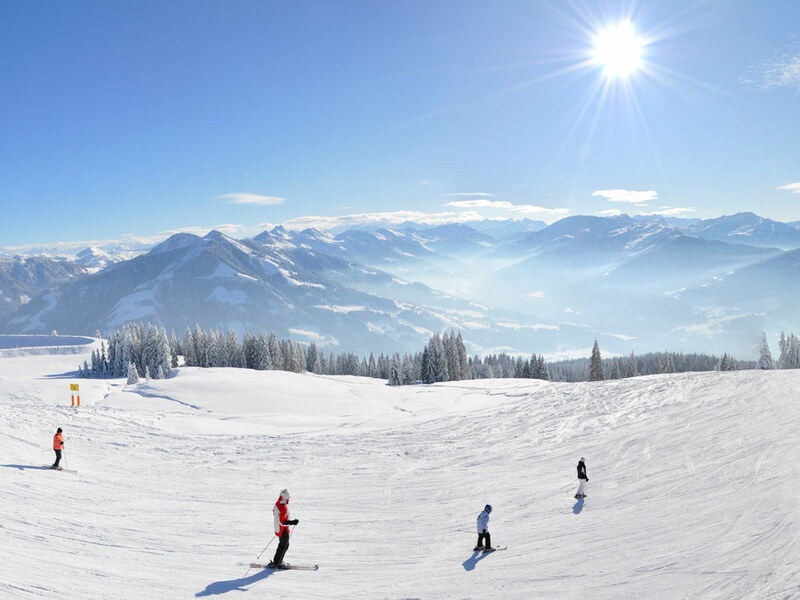 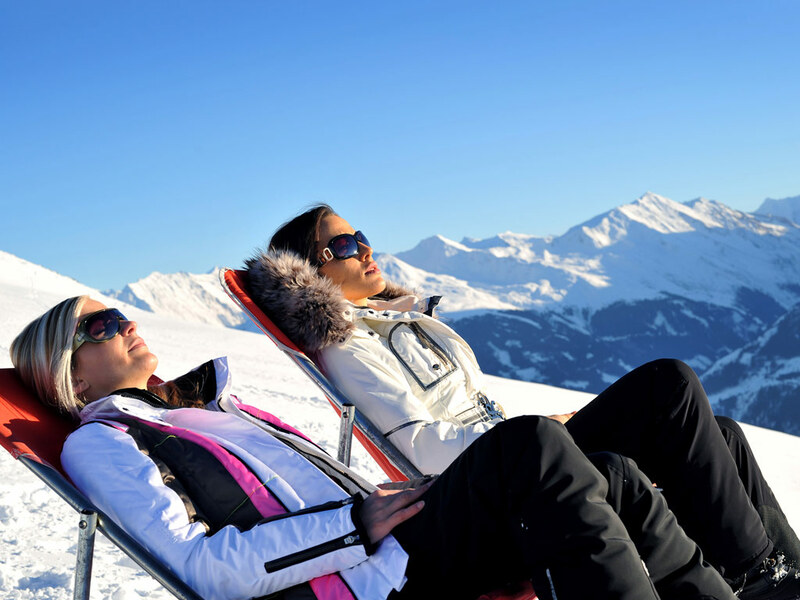 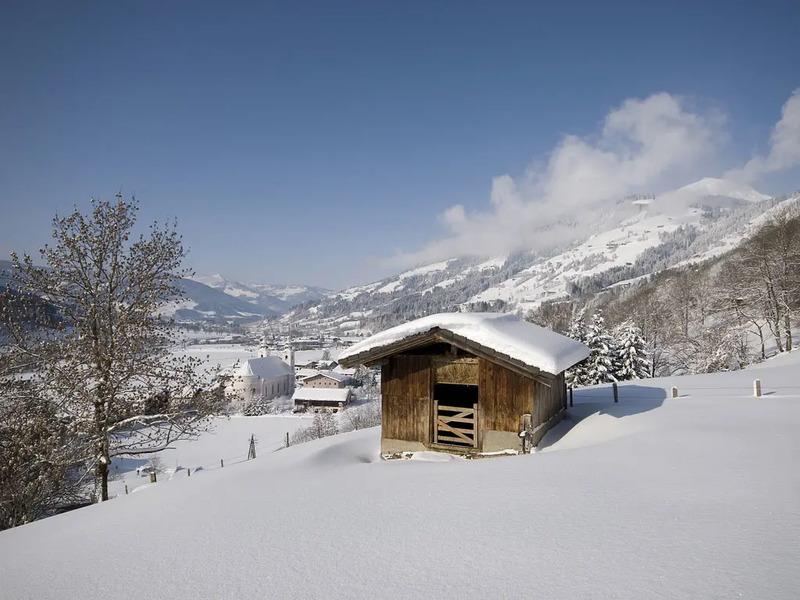 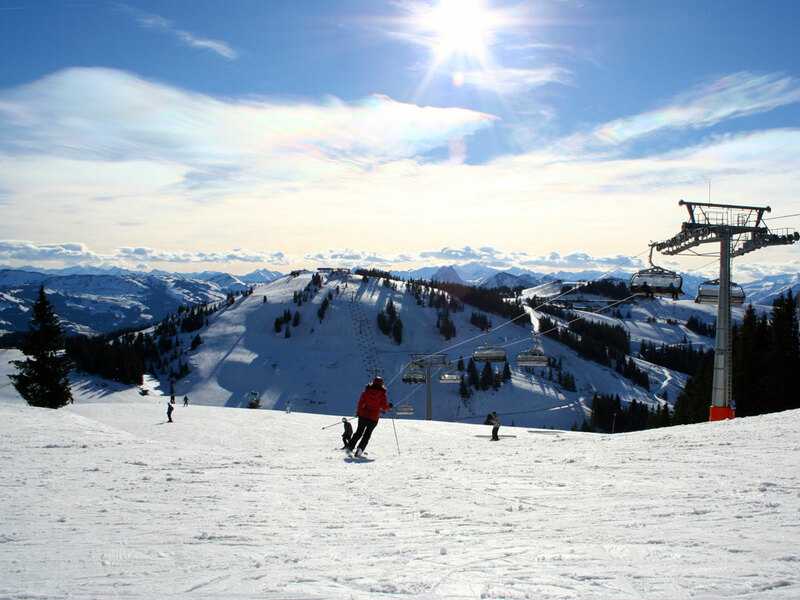 To experienced skiers, Brixen is a wonderful starting point because the best black ski slopes are located right here. 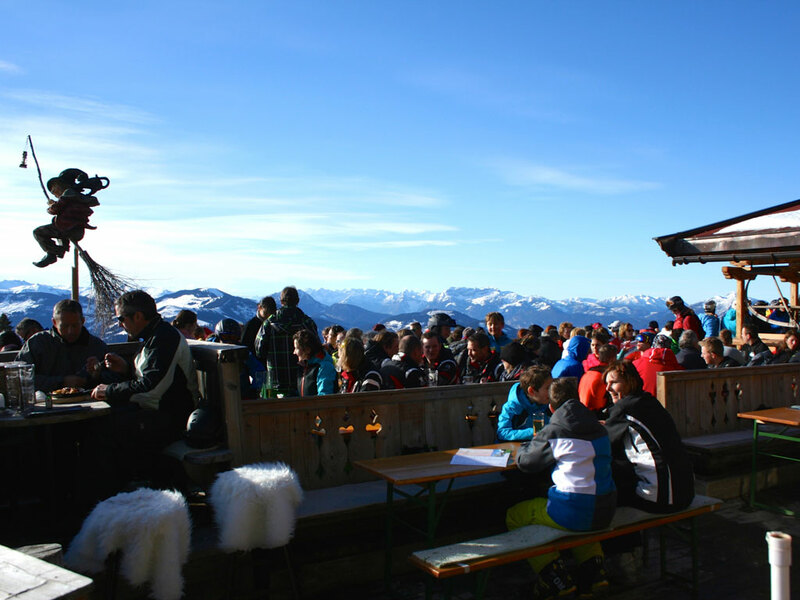 A unique event, held here on a daily basis, is the so-called ‘beverage fair’ - popular drinks become more and more expensive, while the price paid for less interesting drinks continues to drop!